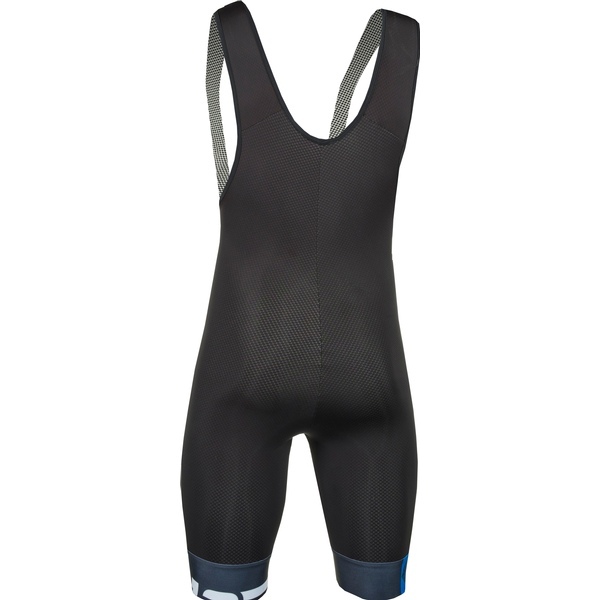 The name of the One Cold Black Bibshort is based on its minimalist construction. It is made out of a minimal amount of preformed Cold Black fabric panels, resulting in a bibhort with the minimal amount of seams possible. 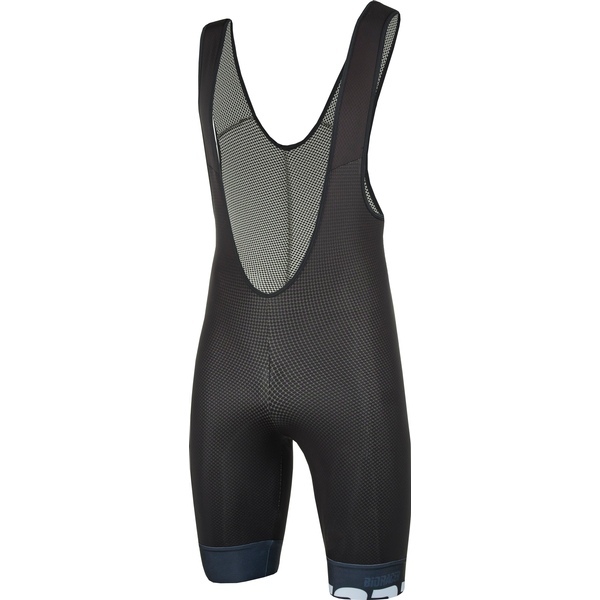 Thanks to the raised back section, this One Cold Black Bibshort also has the same properties of a technical undershirt.